New business opportunities are easy to find. However, finding new business opportunities that work for you can be a rare occurrence. Generating ideas is a skill. The key is knowing how to research and execute them. There are several important factors to consider when seeking out a new business opportunity, including business insurance. If you are interested in learning more about how you can find the best new business opportunities for you, then you have come to the right place. We have compiled a list of our top five tips for budding entrepreneurs who want to take advantage of some unique ideas. As long as you do your research and follow these tips down below, you will soon find the perfect business opportunity. The first and most important step to identifying new business opportunities is to focus on the product or service. Is it filling a need? Does it solve a problem? If you answered no to both of these questions, it may be time to go back to the drawing board. Having a useful product or service to offer is one of the most important parts of finding a new business opportunity, even if you are only considering starting an internet business. The best business ideas are ones that have the potential to be profitable for the long run. This is, perhaps, one of the most important aspects to factor into your decision making. If a business opportunity arises that seems to be focused on short-term gains from a flash in the pan trend, be wary. Instead, try to focus on ideas that provide the opportunity to earn profits both now and twenty years from now, like a social work business. 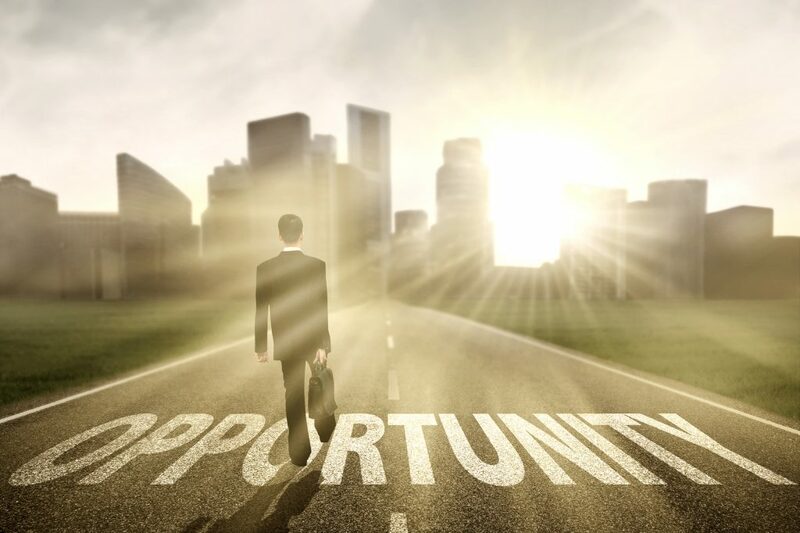 These will be the best business opportunities to take a chance on. The next thing you should consider when seeking out new business ideas is your location. If you live in an area where it would be difficult to manufacture or sell the specific product, you may want to start brainstorming again. Unless you are willing to move elsewhere, your location will have a huge impact on the success of your business. Be sure to take this into account the next time you come up with an idea. In order to ensure the success of your business, it is important that you consider the overall market when making your decision. You may be presented with the most amazing opportunity to create a product everyone needs, but if the market is failing there is a good chance you will, too. Also, you must have a strategy or tool like Amazon repricing software so that you can maximize sales. Timing is everything, so you should make sure that the market is ready for what you have to offer. Before you even start working on any new business opportunities, you should take a moment to develop a pitch. Although this is usually done when the business is already in motion, it may actually be a good idea to think of one now. That way, you can get a better understanding of what you are trying to offer. If developing a great pitch seems impossible, this new business opportunity may not be the one for you. Lastly, in order to take on new business opportunities, you must consider your resources. It is important to understand what you will need in order to make the business happen. You may require a business loan or merchant cash advance. If it is too costly or impractical in some other way, then you will have to move on. Having the right resources is an essential part of building a business. New business opportunities can be exciting for any hopeful entrepreneur. This is especially true if that new opportunity happens to be a Ritter’s Ice Cream franchise. However, not all of them will work out. It is important to find the business opportunity that works for you. Do this by following our tips above. That way, you can make a responsible, and hopefully lucrative, decision.